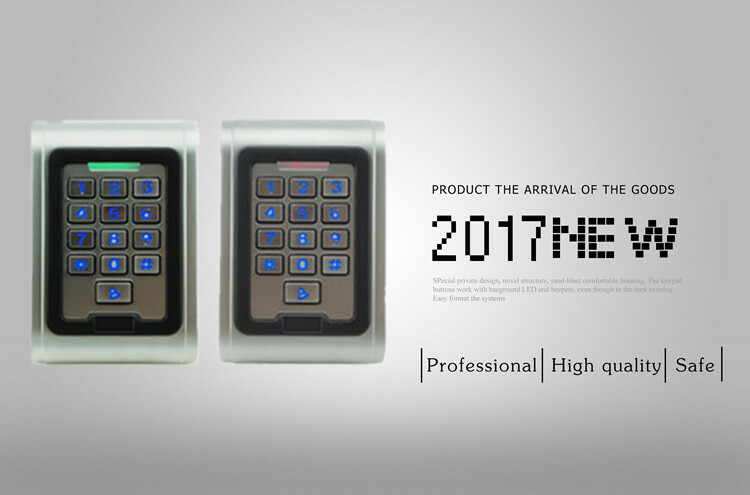 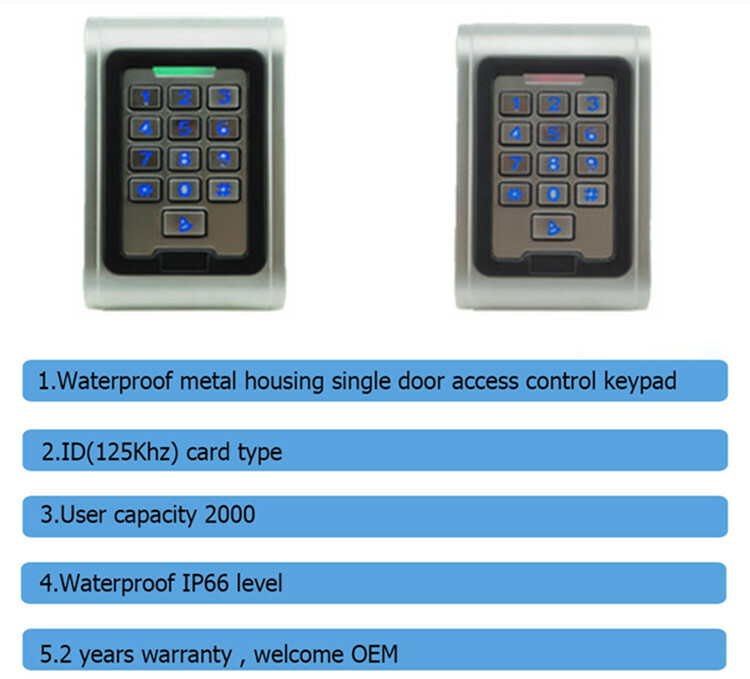 What's the features of our Standalone Waterproof Metal Keypad RFID Access Controller? 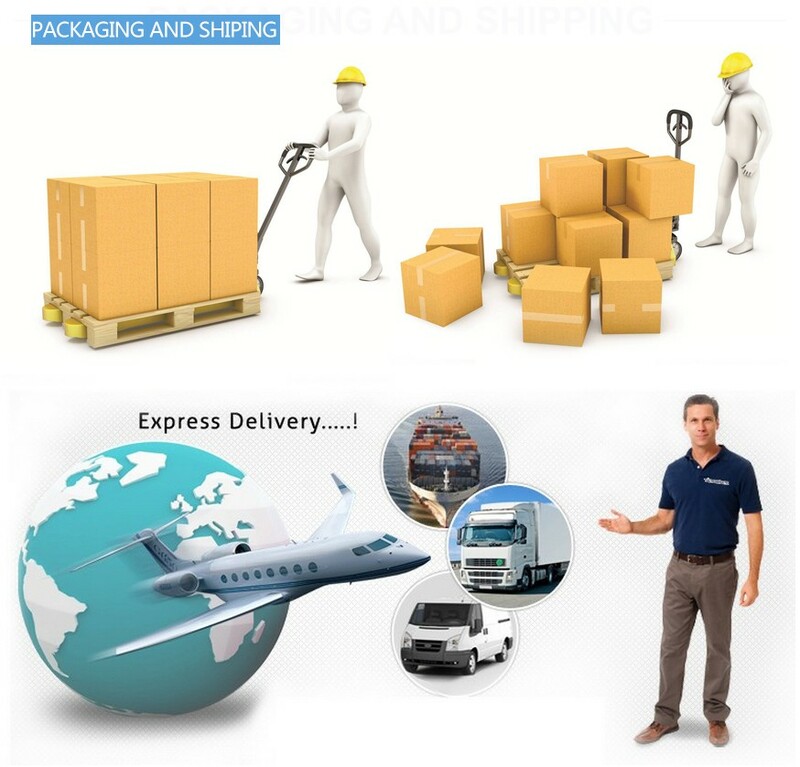 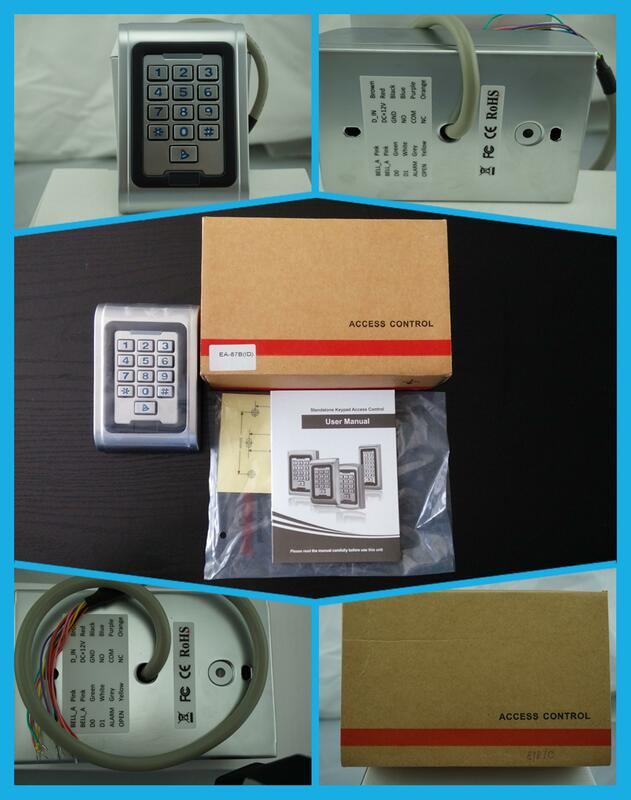 6.Search speed: charge to open the door time less than 0.1 S.
11.The bell button and interface: key and circuit segregation, external any the doorbell. 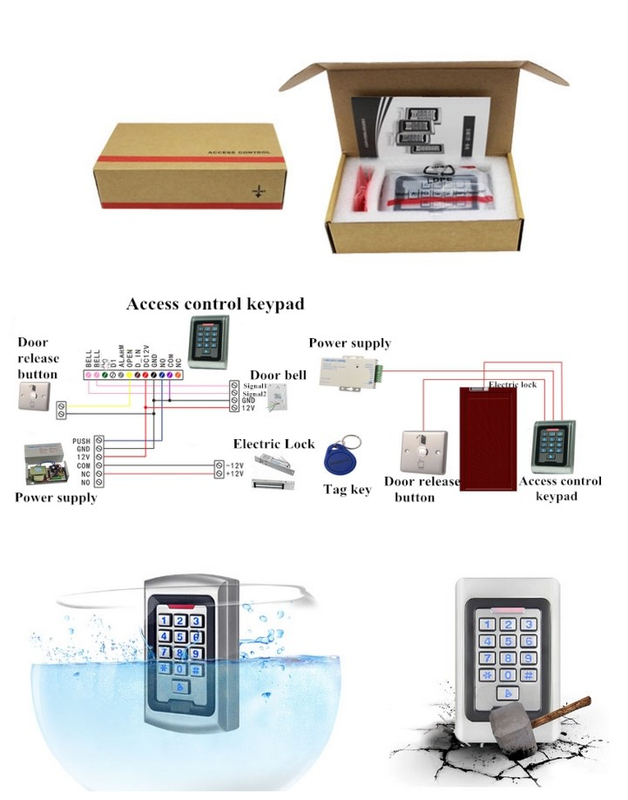 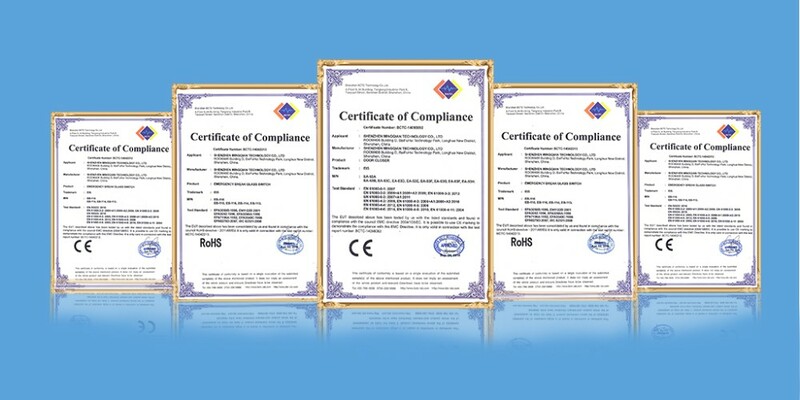 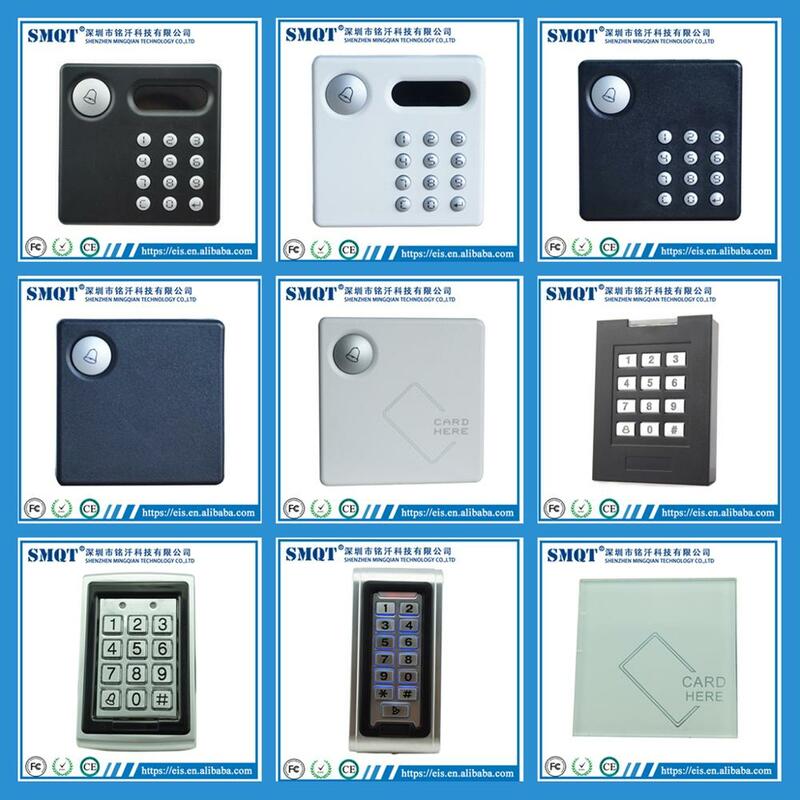 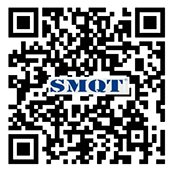 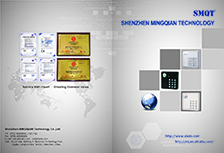 Send your inquiry to our good quality Standalone Waterproof Metal Keypad RFID Access Controller products.